Pieced and quilted by me. Pattern is Crossways by Jo Avery. Published in Love Patchwork and Quilting, Issue 42. Pattern is english paper pieced Lion by Violet Craft. Pattern is Modern Medallion by Jo Avery. Published in Love Patchwork and Quilting, Issue 26. Designed, pieced and quilted by me. This quilt was designed, pieced, and quilted by me. 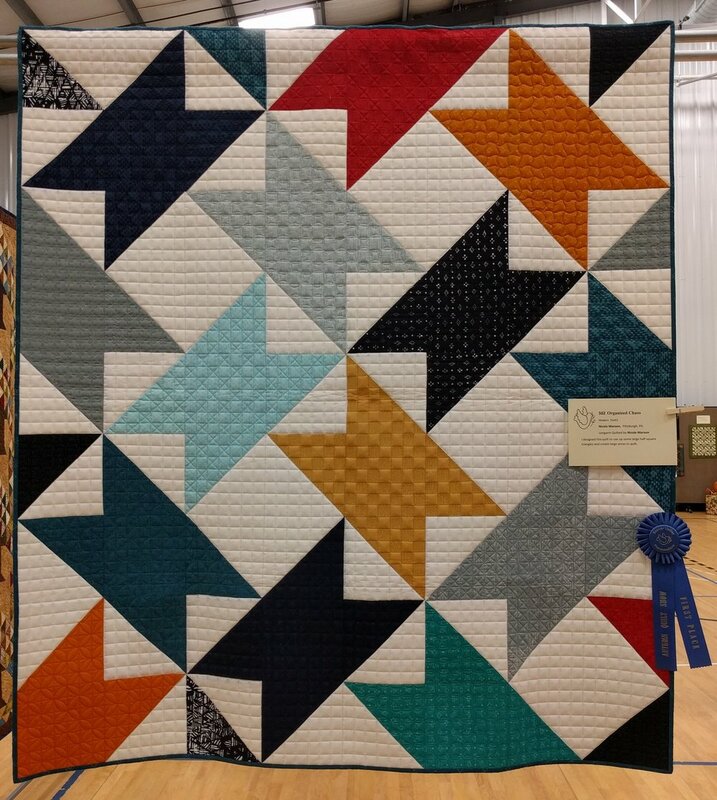 This is a group quilt created by the Pittsburgh Modern Quilt Guild, and was custom long arm quilted by me. Published in Quilty March/April 2015. Photo credit to Quilty Magazine. Published in Quilty Magazine May/June 2015. Designed, pieced, and quilted by me. Published in Fons and Porter's Love of Quilting, March/April 2014. Also featured in Fons and Porter's 2300 TV series. Designed, pieced, quilted, and assembled by me. 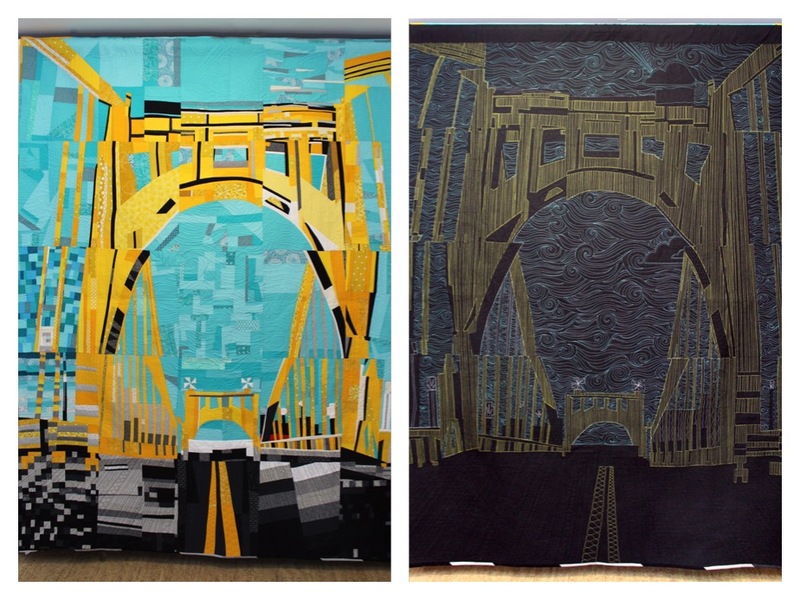 Photo credit to Fons and Porter's Love of Quilting.